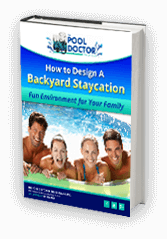 The average American pool owner spends up to one hour each week maintaining their pool, and that doesn’t include when the pool is in high usage during the busier spring and summer months. One way you can shorten your pool maintenance time and improve the quality of your pool water is with a multi-tasking water conditioning product like BioGuard® Optimizer Plus. 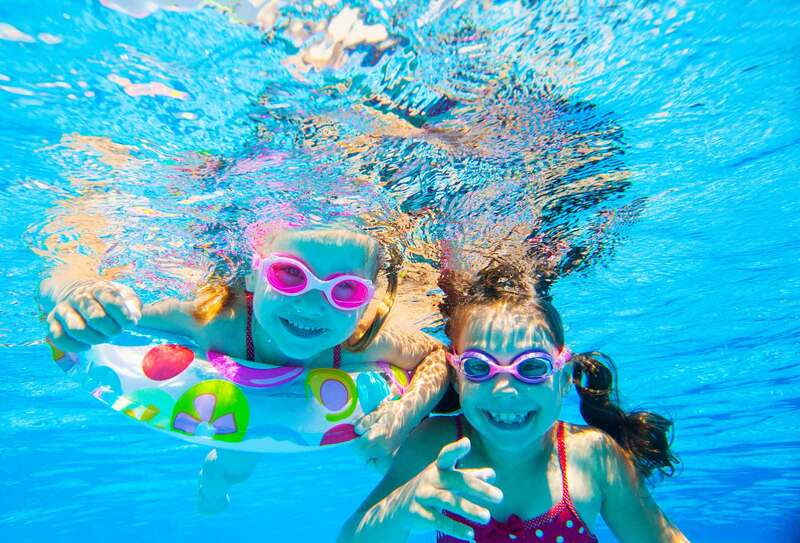 The leading ingredient in BioGuard® Optimizer Plus, sodium tetraborate, stabilizes your pool water pH levels which means pesky algae cannot process the CO2 it needs to grow. You can maintain crystal clear pool water and prevent other pH-related issues which can affect your pool, such as erosion, corrosion, and damage to your plaster and grouting. Though borates cannot clear up a cloudy or green pool, once your pool water is sparkling, BioGuard® Optimizer Plus will help your chlorine remain effective by killing off any algae blooms before they have a chance to affect the health and clarity of your pool water. It also expedites the filtration of harmful algae and bacteria from your pool water. BioGuard® Optimizer Plus contains water softening components. This means that the water not only feels softer, but it will reduce skin and eye irritation. The formula found in BioGuard® Optimizer Plus is compatible with all of the most popular sanitizing systems available, including chlorine, bromine, biguanide and salt. Salt cells particularly benefit from borate since the stabilized pH levels mean that the salt cell will have reduced calcium build-up. Because borate eliminates CO2 and stabilizes your pH, pool owners do not need to use as much chlorine in their pool water. This means less money spent on chemicals and less time cleaning and shocking your pool. Family-owned and operated, The Pool Doctor of Rhode Island provides excellent Rhode Island pool maintenance services to pool owners in Coventry, Exeter, East Greenwich, North Kingstown, and other cities all over Central and Southern Rhode Island. Give yourself a break and take advantage of our excellent pool maintenance services today by calling (401) 392-1300 or contacting us today!